﻿ How Many Types of Steel Pipe Do You Know? Currently, plastic pipes are commonly used in our daily life while various types of steel pipes are essential for industrial application. Types of steel pipes consist of seamless steel pipes, welded steel pipes etc. It seems that various steel pipes have similar functions. However, the truth is that the clients should pay attention to their selection. Diverse contents contained in the pipes and disparate producing process make the pipes have different mechanical properties. Stainless steel pipe, just like its name implies, it is extremely durable to resist to rust and corrosion. It is the hot-sale product due to the huge demand. It is made from selected steel and various elements besides carbon. Depending on the requirements of application, the thickness vary from 2.5mm to 60 mm. To enhance its ability to endure pressure, the common section shape is round. API steel pipe is a special type of stainless pipe and features higher quality. To protect it from corrosion and rust, it is coated with copper as protective surface treatment. When it comes to the ERW steel pipe, it is mainly used to convey gas while the seamless counterpart is used to transfer the oil. The thickness of this pipe is relatively thinner. And the outer diameter is limited between 21.3mm to 610mm while the diameter of stainless pipe is between 26.7mm and 1219mm. 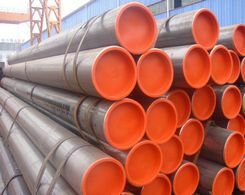 ERM steel pipe is a type of welded steel pipe, and according to the different production technique, welded pipe is separated into ERW, LSAW and SSAW steel pipe. 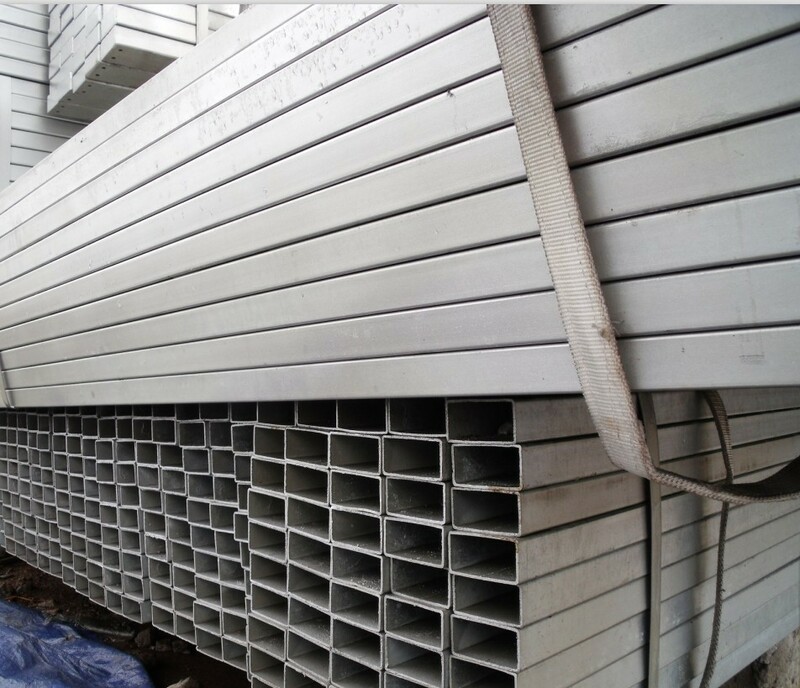 Just like the stainless pipe, the common section shape of welded steel pipe is round. There are other types of steel pipes as well. For instance, hollow section tube is the type which can be distinguished according to its shapes. Unlike the welded steel pipe or seamless pipe, these pipes are square or rectangular. 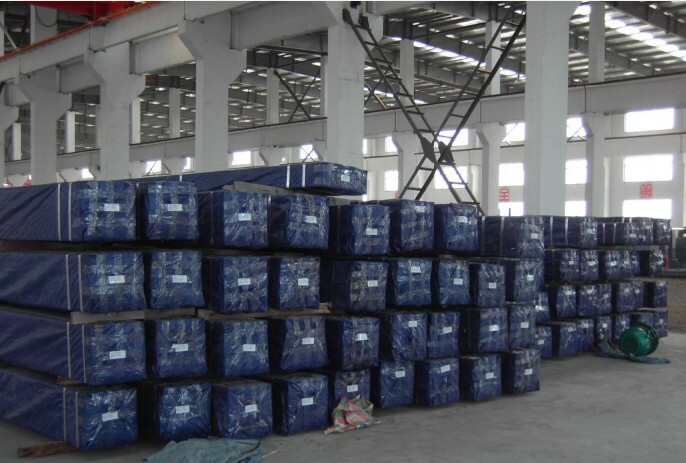 Apart from transferring liquids or gases, these pipes can be used as scaffolding tubes as well. To succeed in your project, you need to purchase the right pipes. In addition, if you are hire by your clients to form the pipelines, you need to know the requirements of the projects and ask for the clients' recommendation before buying pipes prematurely. Next:What Is the Manufacturing Process of Steel Pipe?